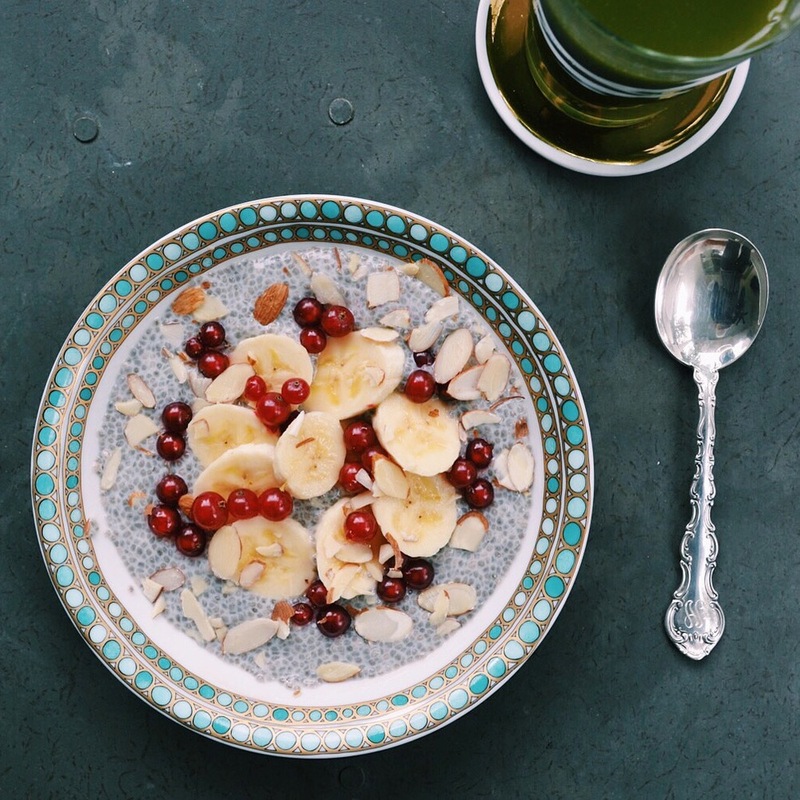 We recognize that chia seed pudding has been around a while, but this recipe is too good not to share! A healthy breakfast has never felt so decadent. Combine ingredients in air tight container and refrigerate overnight. A traditional wassail always gets us in the holiday spirit, but the use of roasted pears and brandy send this classic over the top. Preheat oven to 400 F degrees. Cut the pears in half and roast for 30 minutes. Puree pears in blender or food processor, reserving several slices for garnish if you desire. Heat all ingredients (including the pear puree) on low for approximately 30 minutes, or until sugar is dissolved and drink is fragrant.